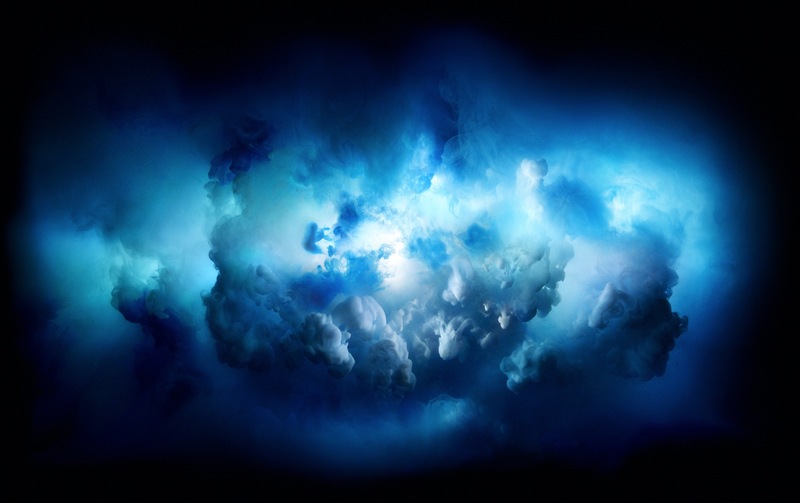 For those who watched the WWDC2017 keynote, you may have noticed during the unveiling of iMac Pro that the hardware shown featured some pretty stunning onscreen images of what looks like a bursting cloud of color. Not surprisingly, that iMac Pro image of a colorful cloud burst makes a great wallpaper too, so why not get it for your Mac, PC, iPhone, iPad, or Android? 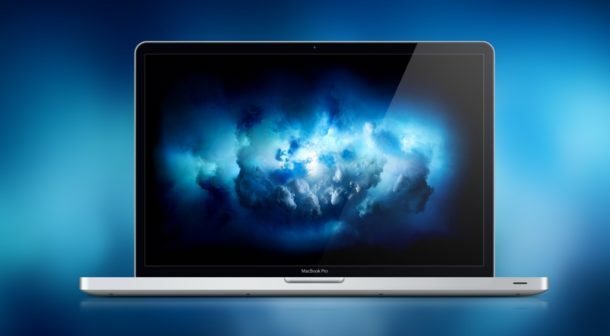 You can get the iMac Pro Cloud default wallpaper from two sources, 9to5mac or deviant art. Get iMac Pro cloud wallpaper here to open in a new window. The devaintart wallpaper image was put together by someone on deviant art and is hosted in a zip collection on the same site, if you’ve never downloaded something from that site before then look in the right sidebar for the small “Download” text and button. Since the pictures arrive in a zip file you’ll need to decompress the zip first before you can set the image as your wallpaper, inside the zip you’ll have multiple JPEG files with resolutions up to 5120 x 2880 to choose from. The bursting color image are in the same color-bursting realm as some of the image bundled in recent OS releases and the live wallpapers from the iPhone 6s. If you like this image, you’ll probably also enjoy the macOS High Sierra default wallpaper and the iOS 11 default wallpaper too. And of course you can always browse through our other wallpaper posts, check them out as well. Nice. 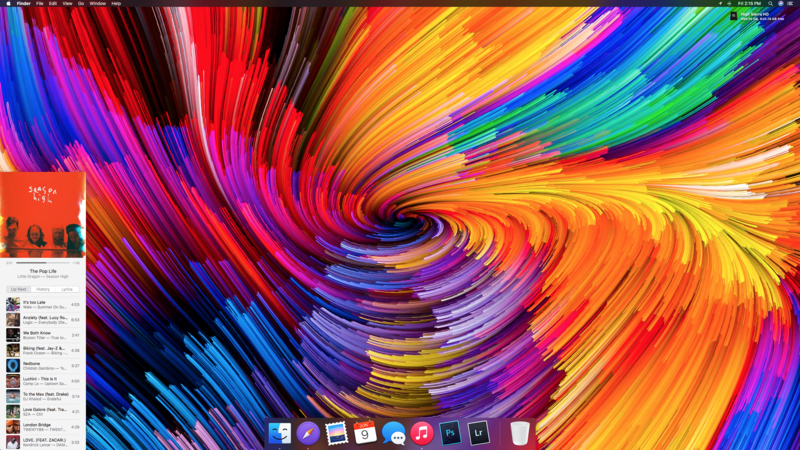 Any idea about the multicolor abstract wallpaper shown on the new iMacs? Yes, that is what I was referring to. Thank you for the link! I’d love the Cloud Burst as a screensaver.